Led by Director of Instruction Doug Curtiss, our teaching center allows each student to learn golf how he/she learns best. It is tailored to your goals, abilities, learning style, and mental/emotional approach to the game. Every aspect of your game can be improved using our excellent grass range, huge putting green, and practice bunker. 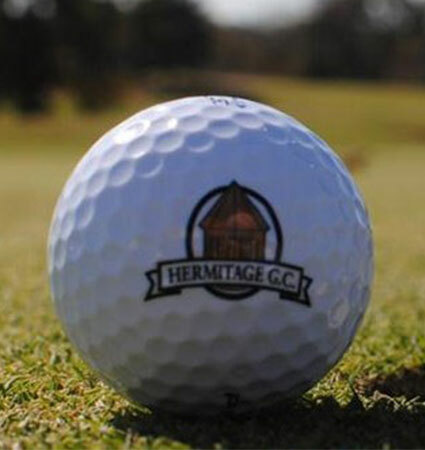 Doug is a Class “A” PGA professional and has taught thousands of golf lessons at Hermitage Golf Course over the past nine years to all ages and all skill levels. A cornerstone for Doug’s success is that he has a true passion for teaching that his students can see and feel. True learning is best done when the student is relaxed and not trying too hard and Doug makes sure to help each student learn as an individual. “Get Golf Ready” is an adult beginner program specifically designed for the new golfer, the former golfer, and the infrequent golfer, who wants more enjoyment from the game. 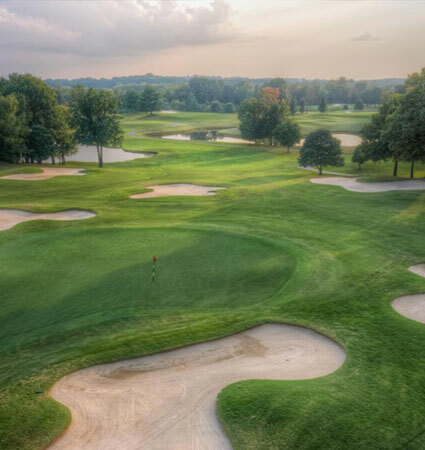 This program offers a supportive, relaxing atmosphere that includes a minimum of eight hours of instruction, on-course playing experiences covering the rules, etiquette reviews, and group play with other golfers of similar abilities. 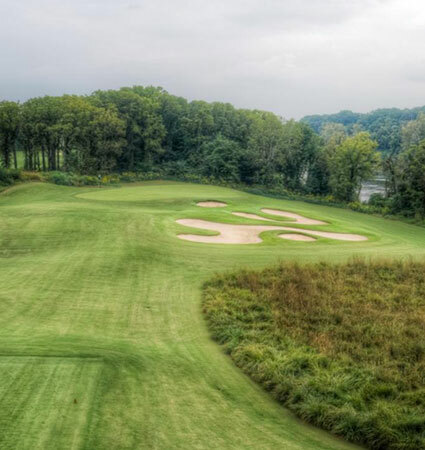 Multiple tee areas allow each player to enjoy our courses from an appropriate distance to help make the game more fun. 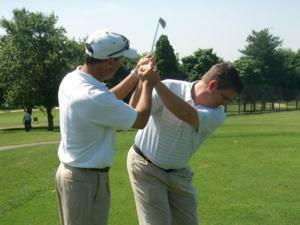 Call (615) 847-4001 and ask for PGA Professional Kyle Walden (kwalden@pga.com) for more information on Get Golf Ready.